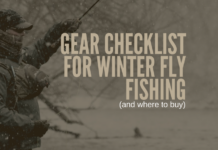 Home Fly Gear Accessories Tacky Fly Box Review: Worth The Money? Look, I know what you’re thinking. 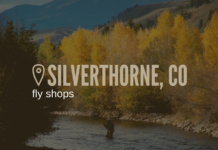 Another fly fishing gimmick? Come, on! 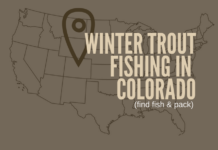 If you’re looking for another cheap product to get you by for a few trips, the Tacky Fly Box isn’t it. 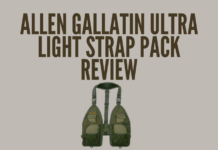 I have absolutely no clue why I didn’t buy 3 of them the first time I saw the boxes at my local Cabela’s. 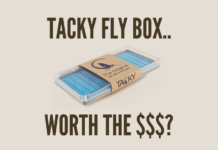 So, are Tacky Fly Boxes worth it? 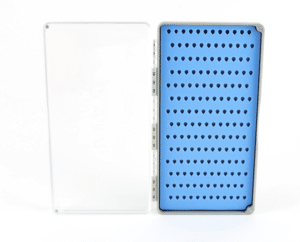 Without sounding like an ad, the original Tacky Box is 7″ x 3 and 1/2″ and just 3/4″ thick. The biggest advantage, beyond the silicone inserts (I’ll get into that later) these boxes offer is their thin profile. 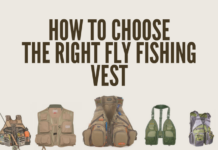 One of the main reasons I had to upgrade my fly fishing vest (besides the fact that I wanted to) was because of the lack of space in the pockets. 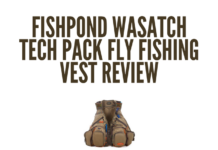 Long story short there, I went with the Fishpond Wasatch, explained more in detail here. Since I upgraded all of my fly boxes to the Tacky’s, that issue disappeared. 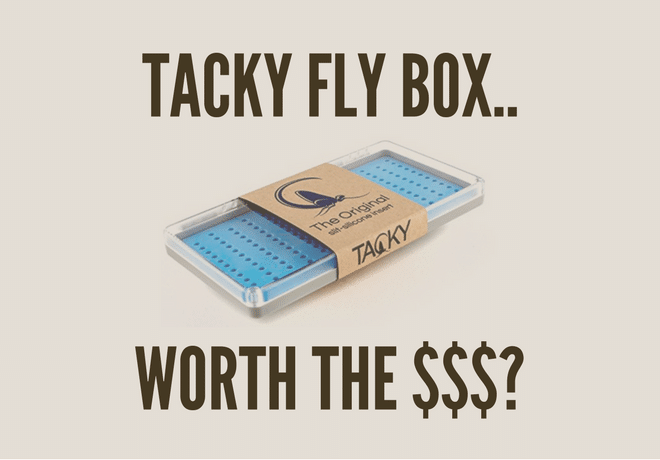 You can purchase the Tacky Fly Box on Amazon. The Knitty Gritty Details about the Tacky Boxes.. I love this feature. 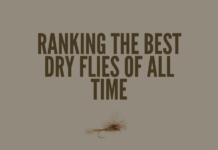 A traditional fly box simply offers a foam insert and while typically these do work, they just don’t hold up like this system does. 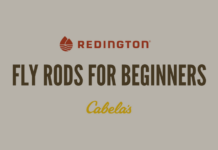 The silicone can take hundreds of hooks without displaying any wear (and I’ve tried it). While I haven’t compared it side by side to my old boxes, as I got rid of them, this is from as far as I can tell — true. The silicone is clearly much more dense than any foam you’d find in a traditional fly box and that means less flies in the river. Be honest, there’s times where a nymph jiggles loose in your box. Happens to everybody. I haven’t officially tested this one yet, so I had to go with “supposedly”. However, I do live in Minnesota, so I plan on freezing the box a couple times — getting it out in the snow and giving it a run for it’s money. While I’m not entirely sure the founders of the company didn’t just pick a random color and roll with it, you can see the flies clearly in the box. I also love the plastic lid. I love this. Magnets are just one less thing to break, and at $20 a pop for fly boxes avoiding errors with the setup is pretty important. I haven’t counted mine, but I believe it. 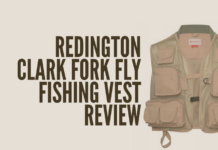 Buy three or four of these and you should be set, they do have dry fly boxes and a larger unit as well. 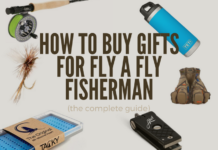 I highly recommend purchasing the Tacky Fly Box. Get an original, a couple of them or whatever works best, you’ll be glad you did. 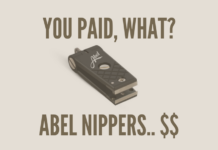 Next articleAbel Nippers Review: Are They Worth It?